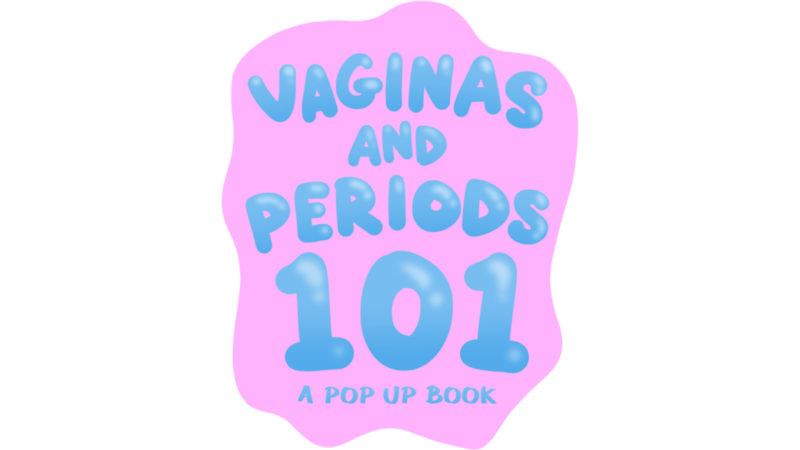 Vaginas and Periods 101: A Pop-Up Book is a fun and creative way to learn more about... vaginas and periods! The book uses pop-ups to explain how the female reproductive system works, colorful graphics to normalize anatomy aesthetics and discharge, and describes various menstrual product options. 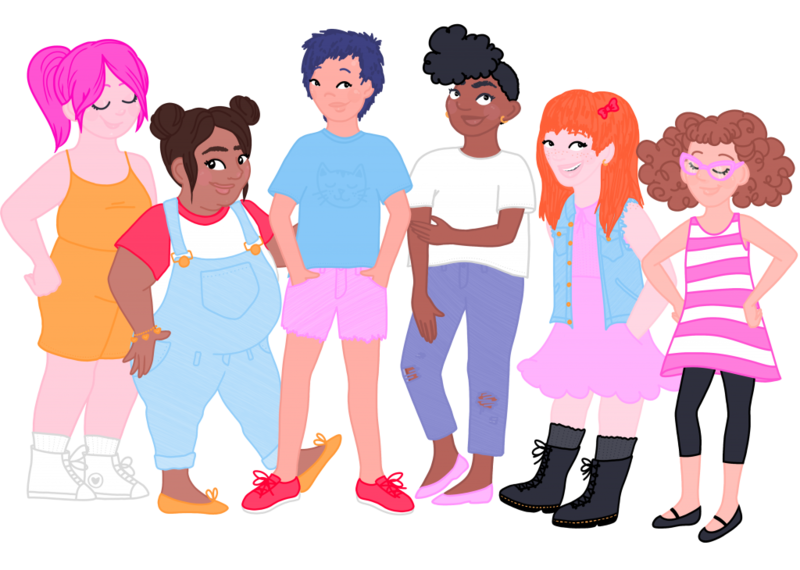 The book is primarily aimed at girls ages 9-12, although we would love to get it into the hands of anyone who has menstruated because this book is both fun, novel, and informative.